The Crafter Showcase will be a presentation that will include taking you from the beginning rod as I receive them thru the stages of restoration to the finished product. Demonstration will include rod making techniques that are over 100 years old. 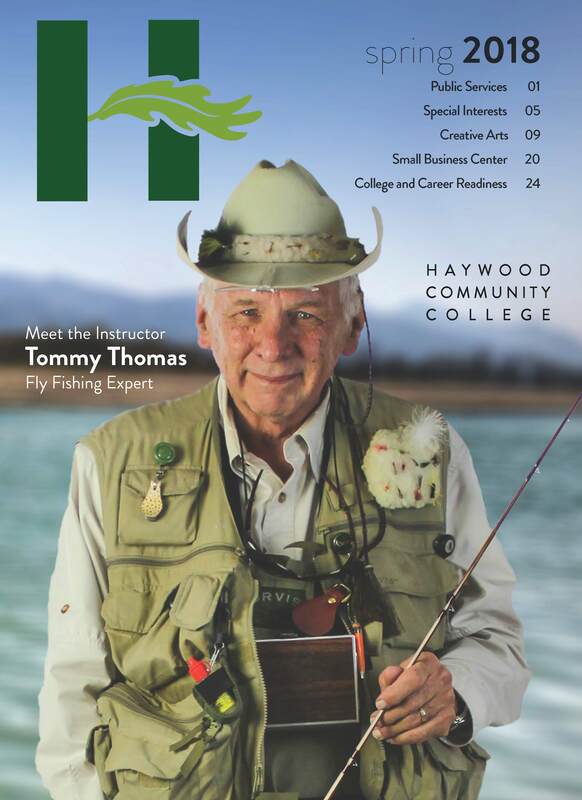 Current Fly Rod Making Instructor at Haywood Community College. Owner Thomas Custom Rods – Bamboo Fly Rod Restoration. I have been restoring and building bamboo fly rods for over 25 years. Taught fly fishing by these legends of the sport: Lefty Krea, Bob Clouser, Tom Baltz. Learned fly tying from: Frank Thompson, Tom Rosenbauer, Dave Rothrock, Charlie Most, Don Bastian, and Enrico Puglisi. Come meet Tommy in person on April 20, 2019 at the Shelton House Crafter Spotlight.